By Car: we are a few minutes drive just to the west of Darlington town centre. Easy access from North and South using A1M. Just 50 miles north of York and 35 miles south of Newcastle, tucked nicely in between the Yorkshire Dales and North York Moors National Parks, and close to some beautiful beaches on the East coast. By Train: Local train station is Darlington, we will be happy to pick you up free of charge. Email us back to claim your prize. Your email must match to claim the prize. 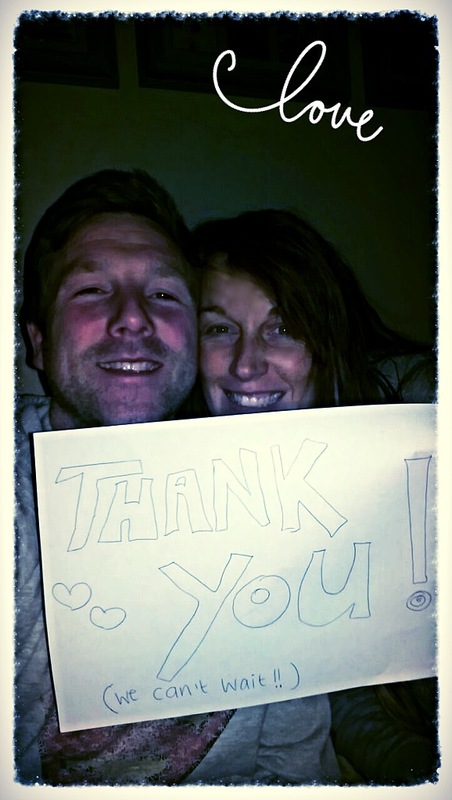 The lovely Stacey & Craig from Seaham. Stacey and Craig from Seaham, who are soon to be married at Bowburn Hall Hotel are delighted that they have won the FREE break. We phoned Stacey to give her the great news and she said (after screaming) that she had never won anything in her life. 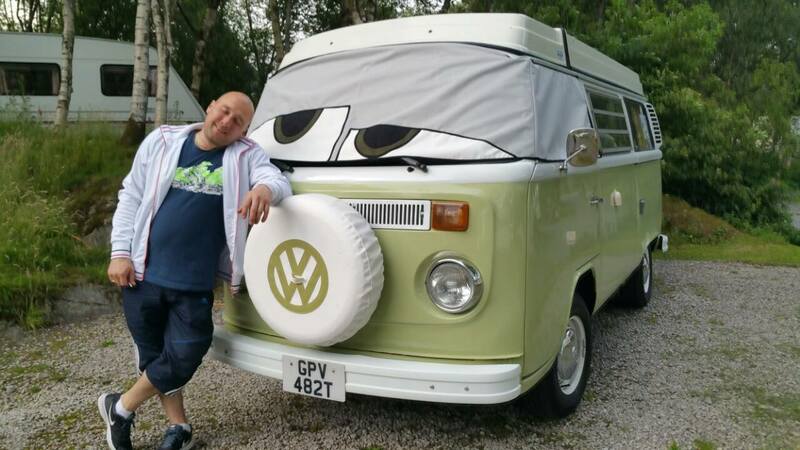 Well let the good times roll Stacey & Craig, you have bagged yourself a great treat here and we know that you are going to enjoy your little holiday courtesy of us. We too are looking forward to your Wedding and we will be making sure that your day is just that little bit extra special, as we do for all of our clients. 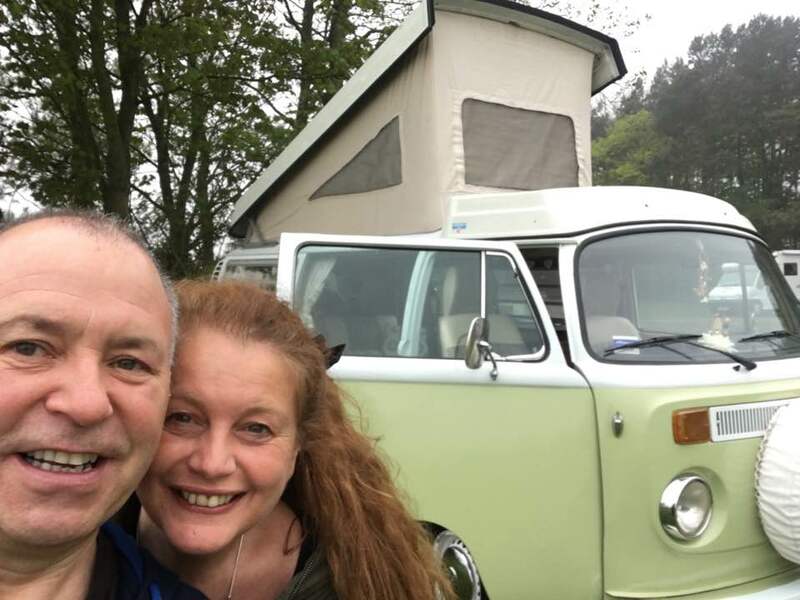 Mark and Lisa have booked up in November for a little break in April and are now looking forward to another free holiday after that. We called Mark up and he was absolutely delighted to win the prize. Winner of guess how many sweets in the jar is Heather Walkington from Yarm. 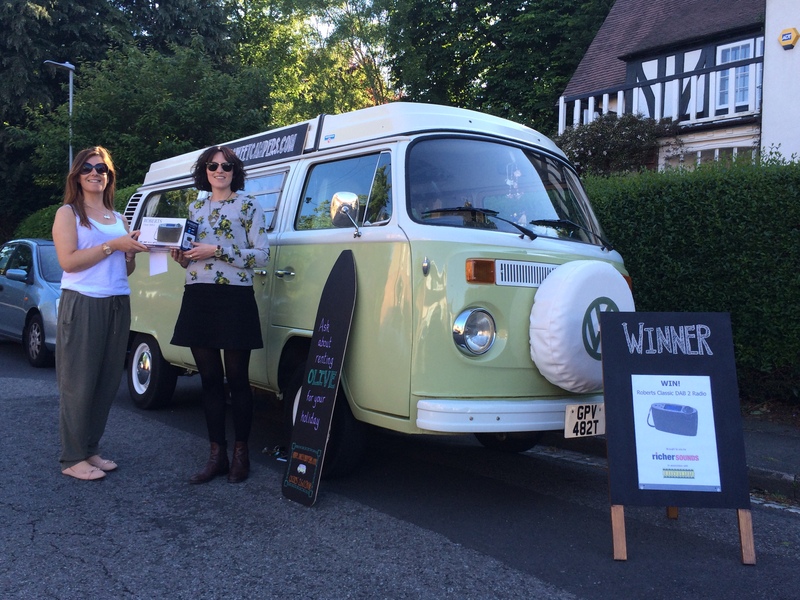 She has also won a £50 gift voucher to spend at Sweet Campers. We also gave out another £650 worth of prizes too on the day. 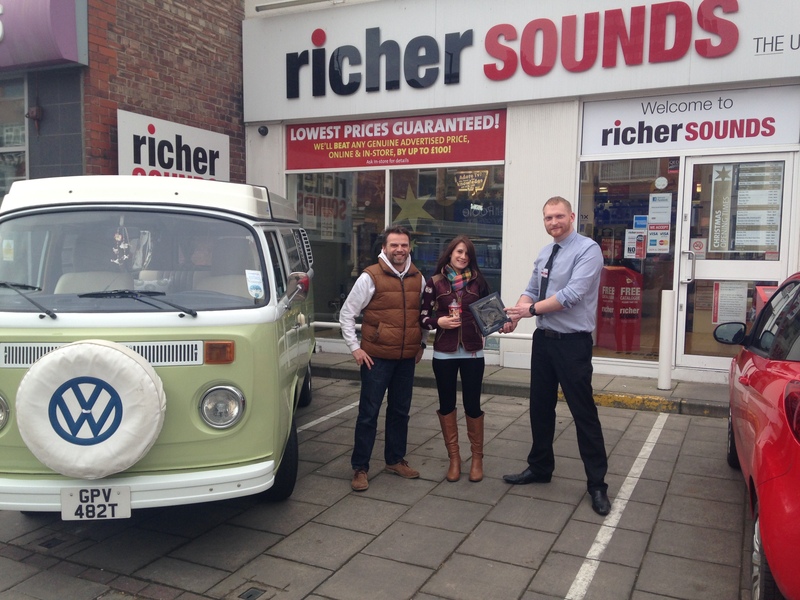 Once again, thank you to Paul and their team at Richer Sounds Middlesbrough for their generosity. They love engaging with their community and welcome you along to their shop on Borough Road, Middlesbrough. Our proud VIP winner was Steph Leighton. Steph is one of our newer VIP's and saw us at the Christmas Lights event in Darlington. She is from Darlington and is one of more than 500 of our VIP's. It is certainly well worth you remaining on our VIP list as we will have lots of offers and prize draws in the new year. As long as you subscribe you will be in with a chance of winning. Steph collected her brand new set of Akg Y40 headphones worth £60, that has been kindly donated from our friends at Richer Sounds in Middlesbrough. Our proud winner was Emma Burns. Emma saw us at the Festival of Thrift event in Darlington and was the only one to guess the correct amount of sweets in the jar out of more than 500 entries. 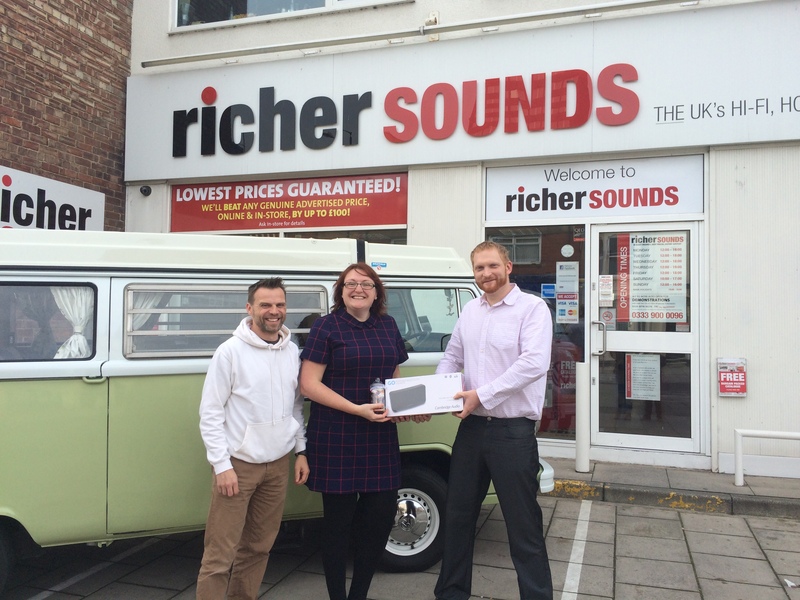 She guessed 248 sweets and has won a brand new Cambridge Audio Minx Go bluetooth speaker, that has been kindly donated from our friends at Richer Sounds in Middlesbrough.